Given the amount I travel to and from OR Tambo, I have acquired a new ‘travel pamper ritual’. Here’s why I think everyone should choose Evolve Wellness Spa when travelling, too. There is nothing like a good ol’ massage when coming back or about to board a long flight. 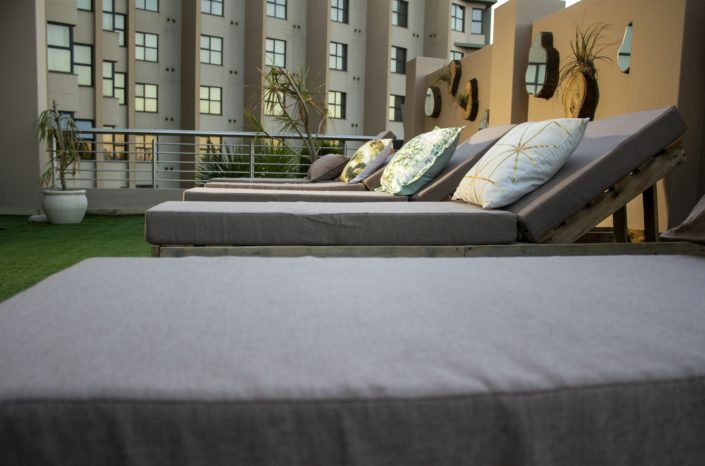 My favourite destination close to OR Tambo Airport? Evolve Wellness Spa. 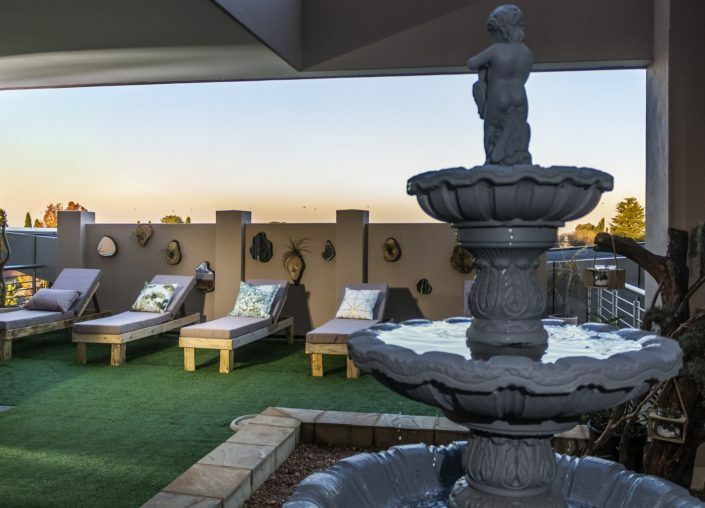 This gorgeous day spa at the Premier Hotel OR Tambo is a beautiful hotelspa in Kempton Parkdesigned to make guests feel and look better than before. Situated in close proximity to the airport (and with shuttle services offered every 15 minutes) the spa offers a comprehensive range of value-for-money spa day treatments to meet the needs of the most discerning guests. Not only does the spa offer a well-deserved time out for guests, designed to provide relaxation, rest and revitalisation of the soul, they also use proudly South African products that feel amazing on the skin. My favourite treatment would undoubtedly have to be a full body massage followed by a hot shower, which allows guests to have a refreshed perspective and renewed energy. Treatments range from massages to body wraps to facials, manicures and pedicures, lashes, tinting and spray-tanning. Evolve Wellness SPA at the Premier is designed to give travellers a sanctuary to escape to while travelling or between flights. This regular hiding place is a fraction of the cost of airport spas and the facilities are top-notch. Whether I am landing from a red-eye and want to have a massage, sauna and a quick breakfast on their relaxing rooftop before I head home for a nap, or whether I check in before a long overnight haul for a massage and hot shower pre check-in, Evolve has become my travel ritual which either keeps me calm and relaxed for an upcoming flight or rejuvenated from a past one.